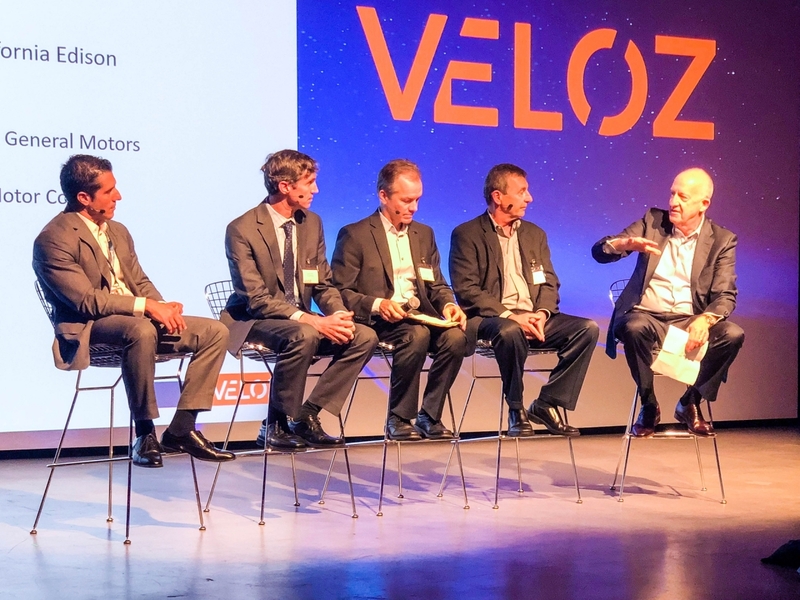 In a wide-ranging discussion, representatives from General Motors, Nissan, Honda and Kia shared their insights with Nichols at a forum entitled, “California’s Electric Car Culture: Putting the Pedal to the Metal,” hosted in Los Angeles by Veloz, an organization whose purpose is public awareness of electric transportation. 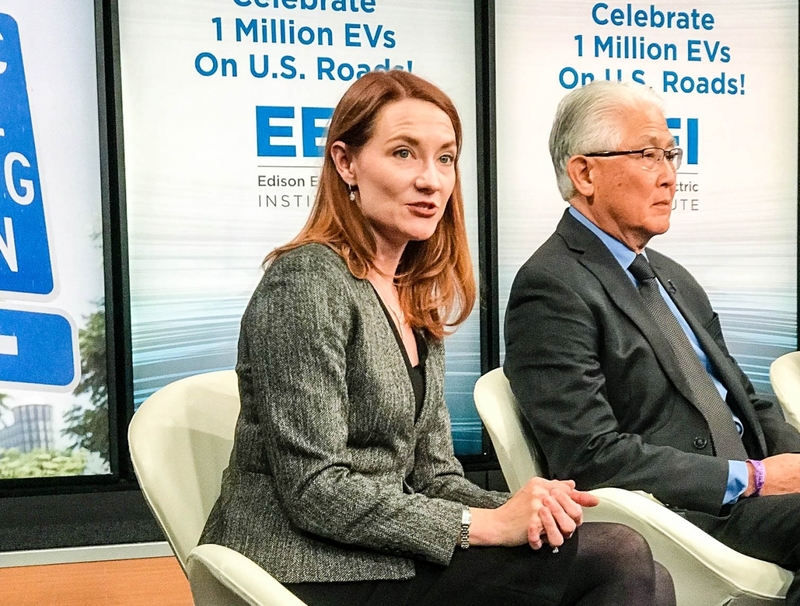 “What automakers are saying lines up perfectly with our EV strategy,” said Katie Sloan, SCE’s director of Transportation Electrification, after the forum. “Building out charging infrastructure and market education are key components of SCE’s proposed $760 million Charge Ready program for passenger vehicles that we currently have before the California Public Utilities Commission.” If approved, the expansion of Charge Ready will add 48,000 EV chargers within SCE’s service area. In the current pilot phase of the program, SCE is installing about 1,250 chargers at Southern California locations, and hopes to secure approval to install 1,000 more. California is doing all the right things. The state government has accelerated the acceptance of electric cars by doing more than other states to install infrastructure, to incentivize consumers and to work with manufacturers on getting EVs to market. 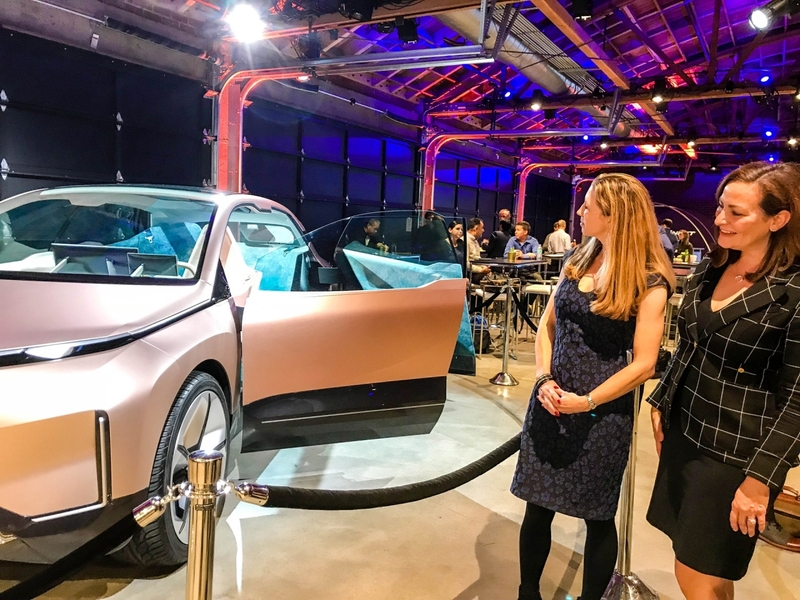 If California can continue to export its knowledge, policies and best practices to the rest of the states, EV adoption will accelerate nationwide. Word of mouth from early EV adopters is better than any other marketing. Once drivers own or lease an EV, they want to stay with an EV. As charging infrastructure is being built out, plug-in hybrids will suit many customers before they’re ready to make the transition to full battery EVs. Sales of battery EVs will increase as battery range increases and the cost of battery technology comes down. Once cars get to a range of more than 200 miles per charge, customers prefer battery EVs over plug-in hybrids. 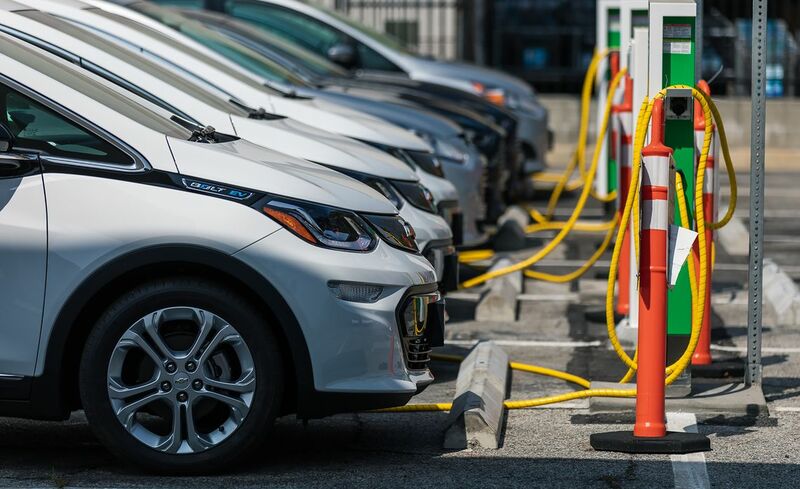 A report released during the event by EEI and the Institute for Electric Innovation forecasts that the next million EVs will be on U.S. roads by early 2021. The report also projects the number of EVs on U.S. roads will reach more than 18 million in 2030.